In the digital era, real-life advertising is on the rise. 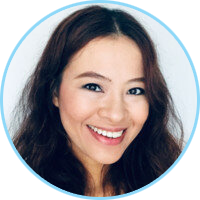 From classic big format billboards to ubiquitous transit ads to versatile digital signages, the out-of-home (OOH) advertising appeal for marketers is growing in all markets, especially in the Asia Pacific region. The trend is clear: the next great advertising channel is the real world. Why? The virtuous combination of location-data driven insights and innovative marketing campaigns is consistently improving the impact of physical channels in an increasingly digital world. In 2019, consumers are “on the go” more than ever, but they stay connected while doing so. With the right tools in your hands, you can unlock the “power of where” in your OOH advertising. 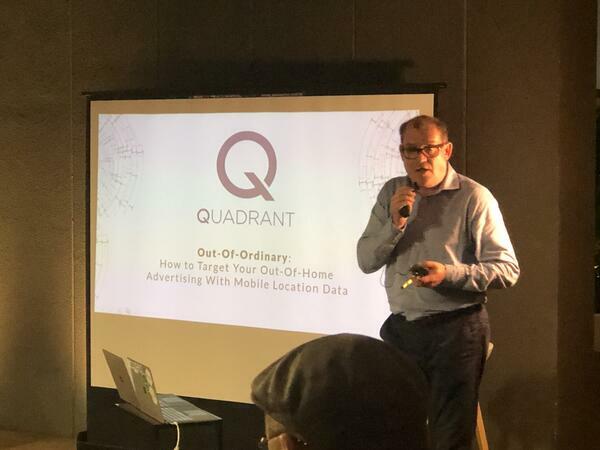 “Quadrant helps business to leverage location-based insights in order to connect and understand audiences”, Glenn said at the event at our Singapore headquarters. And that is the key: understand and connect. But, how? Quadrant is designed to be both a reliable and versatile ecosystem. Our platform is fed with verified data by our blockchain powered protocol. In doing this, we can ensure more data is authentic, trustworthy and usable, Glenn said. At the same time, our platform is utterly customisable. Glenn detailed that we offer monthly data from 500 million unique devices, some of it streamed real-time, which “allows users to select and access the relevant data sets they need in order to address a specific business problem or use case”. Glenn shared some key takeaways and opportunities in the OOH Ad industry with special focus on the Asia-Pacific. The region leads the sector with almost $13 billion sales in 2018, and the U.S. is the single biggest market worth $7.4 billion in 2018, according to industry research. Quadrant enables companies to measure brand awareness and exposure to outdoor media, allowing the advertiser to improve and adjust their strategy using data insights, from location to frequency. 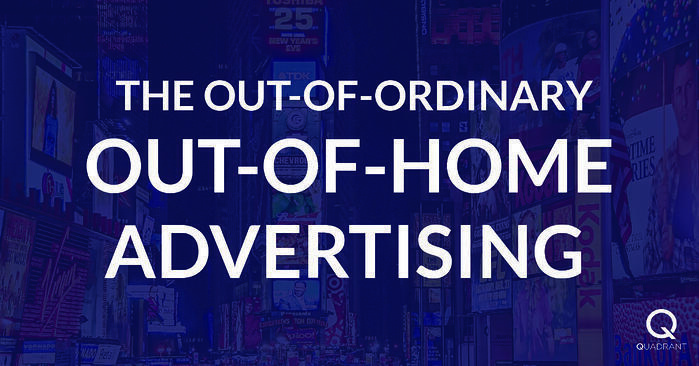 Quadrant provides the location intelligence for programmatic Digital Out-of-Home campaigns. If you want to learn more about the topic, we have prepared an ebook for your reference. You can click this link to download it from our webpage. Also, we will be happy to help you with any question about Quadrant potential for your OOH ad campaign. You can reach Glenn via email glenn@quadrant.io to schedule a meeting. Working with us is easy!